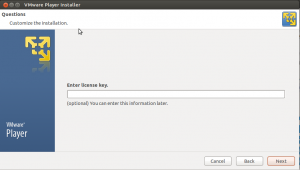 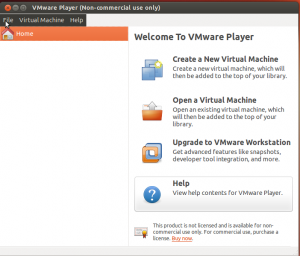 VMware Player allows you to run entire operating systems in a virtual machine, which runs on top of Ubuntu or Windows. To the guest operating system (the one running inside the virtual machine), it appears as though it were running on its own PC. 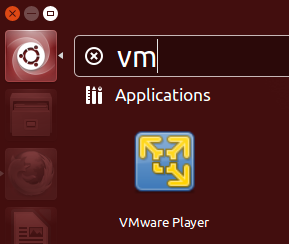 The host operating system runs the VMware Player, which provides the guest with things like network access. It can be downloaded for free from VMware. 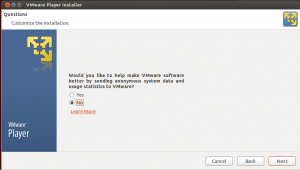 With the release of VMware Player 6 VMware is introducing a commercial version of VMware Player called VMware Player 6 Plus. A license key for VMware Player can be purchased from the VMware online store -- http://store.vmware.com. 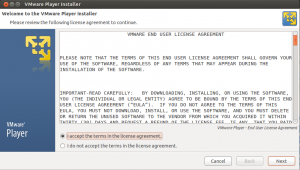 Licensed versions of VMware Player can be used for commercial purposes, the warning text in the title bar will be suppressed and VMware Player 6 Plus can run restricted virtual machines. 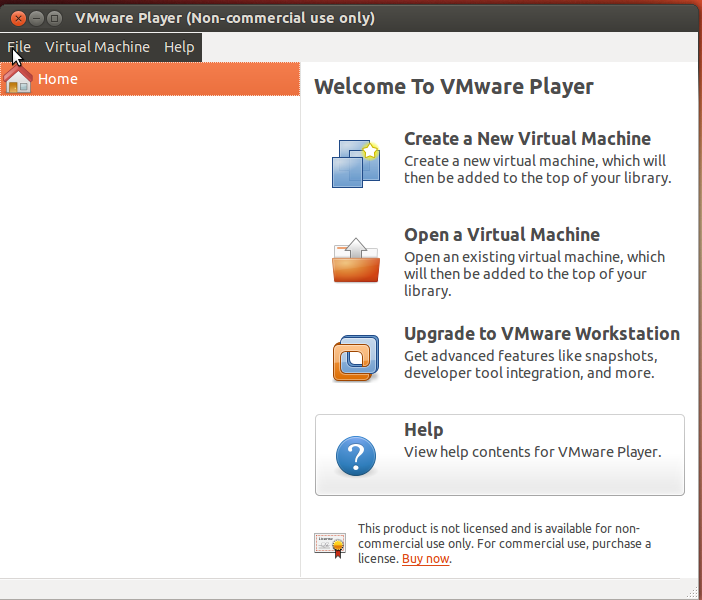 VMware Player is still available for Free for personal use. 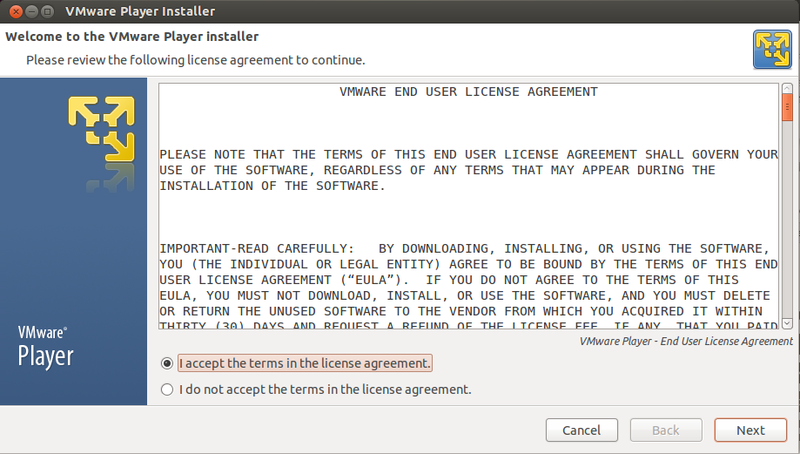 Please read the End User License Agreement for specific terms and conditions. But do I still have to reinstall it everytime the kernel is upgraded?